Here something new for you. 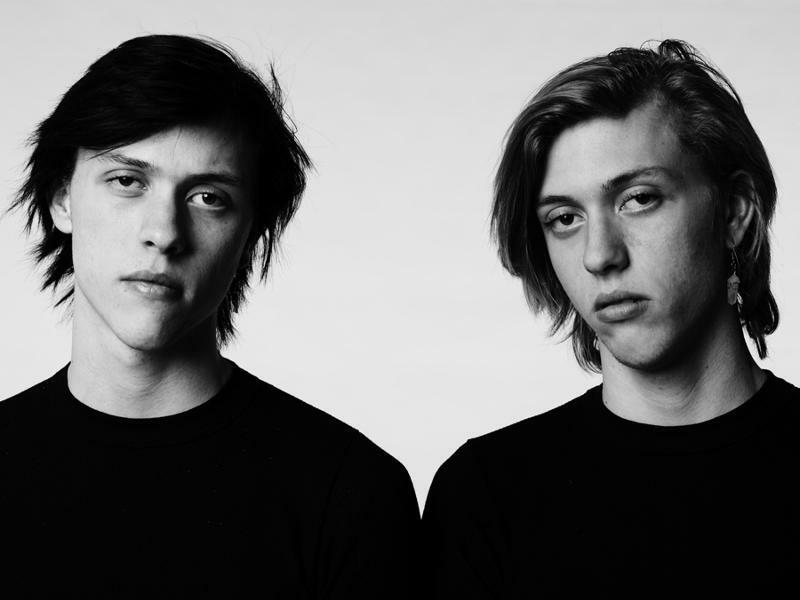 The Garden, composed of twin brothers Wyatt and Fletcher Shear, come out of Orange, California and thrash around for just over a minute of scuzzy punk. The drummer twin is dressed like a woman (not just in this video but in their other video too) so you can tell them apart.